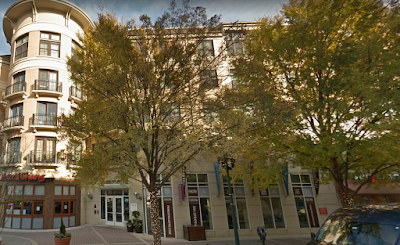 The Fenestra apartments at Rockville Town Square have been sold. A Canadian firm has purchased the 492-unit property at 20 Maryland Avenue for $129 million in U.S. dollars. Ownership of the three-building complex will be split 50/50 between the Morguard Corporation itself, and its real estate investment trust. "The Fenestra's condo-quality amenities, recent construction and prominent location in the hub of a growing community make the property an excellent addition to our portfolio," K. Rai Sahi, CEO of Morguard said in a statement. Sahi ranks #51 on the list of Canada's richest people, and the Globe and Mail estimates his net worth at $2 billion. Morguard cites the value of its total real estate portfolio as $21.9 billion. Morguard obtained financing of $70.95 million in U.S. dollars, with a ten-year term at an interest rate of 3.55%.